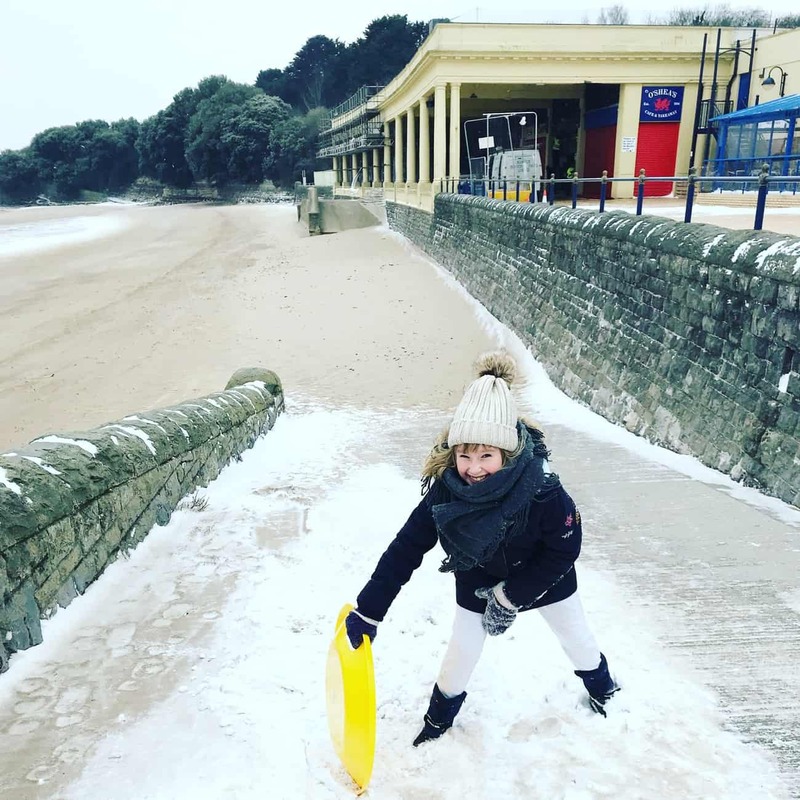 This time last week the children were off school as the local education authority responded to the impending red weather warning for extreme snow and freezing temperatures across south wales. No one could really believe that we were going to be hit with that much snow, especially given our position right by the sea – it sometimes snows but rarely settles because of the high salt content in our air. But snow it did – and it was snow and weather unlike any I have ever seen before. The storm was so cold and windy it felt like we were in another country. We braved the storm on Thursday to walk to a friend’s shop to buy sledges and after that everything pretty much ground to a standstill. Shops and offices closed and NHS staff struggled to get to work. 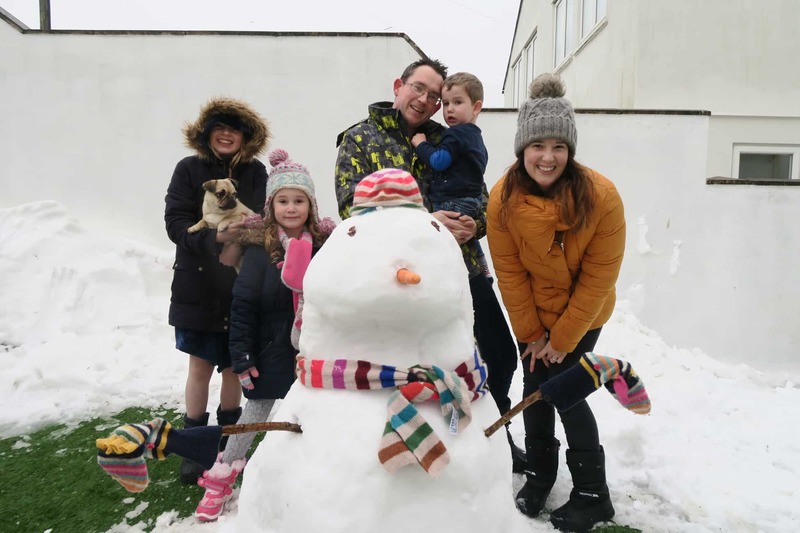 The community pulled together and families stayed home, spending time with each other and venturing out with neighbours to have fun in the snow. Bean was the bravest and walked out in the storm with me to buy sledges. It was fun and exciting and the snow wasn’t too deep yet. 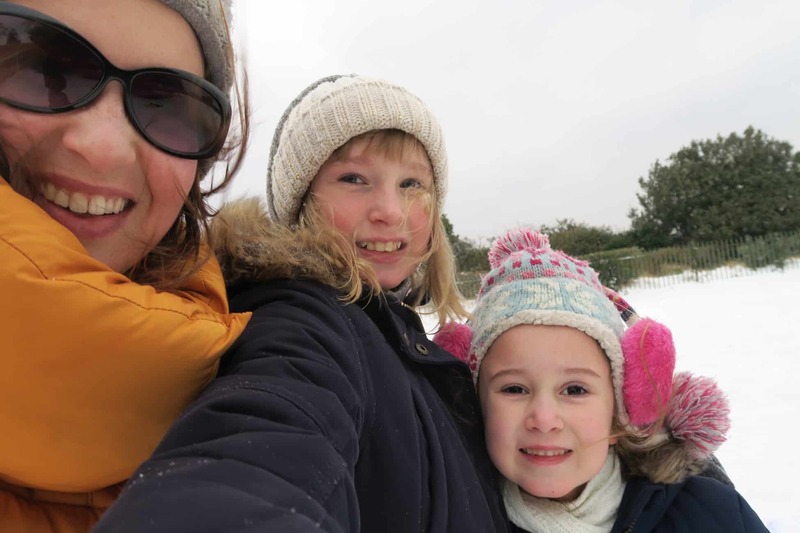 By the next day the snow was several feet deep in places and I took the girls out sledging and snowball fighting for a while. I took a tumble in the ice and before too long it got too cold for us to be out any longer. Little Boy wasn’t at all fussed with the snow and refused to even go into the back garden to play in it! Sadly we had Bean’s 11th birthday party planned for the Saturday which we had to cancel, because even though the temperature had risen, the roads were still deadly. 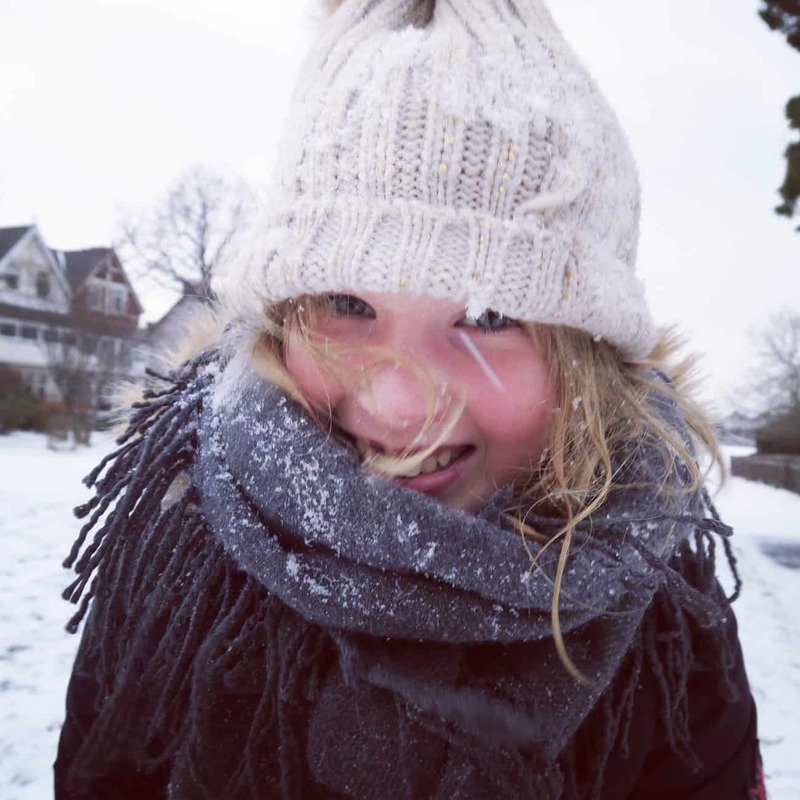 We spent that day making a snow girl in the garden and having fun inside, but cabin fever was really settling in! On Sunday we heard that most of the main roads were passable so we dug out the car and ventured to church. We were late because we had to drive so carefully and parking near church was impossible due to the snow drifts but we were out of the house! 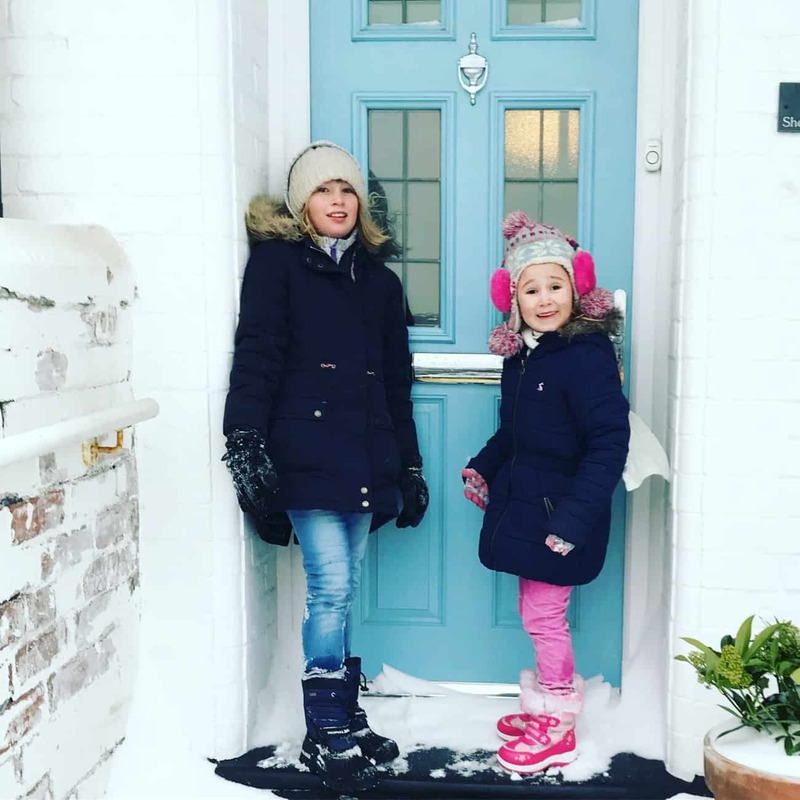 We then met up with some friends in Cardiff Bay for a birthday lunch for Bean followed by a very necessary food shop and Daddy went up to school to help them dig it out of the snow so it could open on Monday. By the evening much of the snow had disappeared from the roads so I was able to take mum in to see Brendan Cole Live in the WMC – an early mother’s day present. I’ve honestly never seen weather like it, and although I don’t mind snow, I do get frustrated if I can’t get out of the house and it was very difficult with Little Boy because he really didn’t like the snow. It was such a shame that it ruined all our birthday plans too. One of the mums from school very severely fractured and dislocated her leg playing with her children on their driveway so it was a stark reminder that snow and ice can be really dangerous. Two operations later and she is still in hospital today so I’m praying she gets better soon. 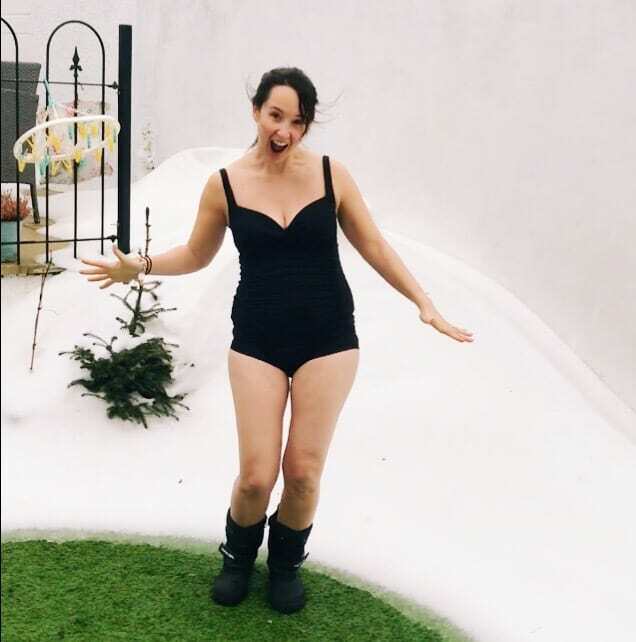 Did you get a lot of snow and how did you cope? I wonder if we’ll see snow again like it next year? It’s amazing how much a week seems like ages ago – all the snow has now disappeared in the North East.